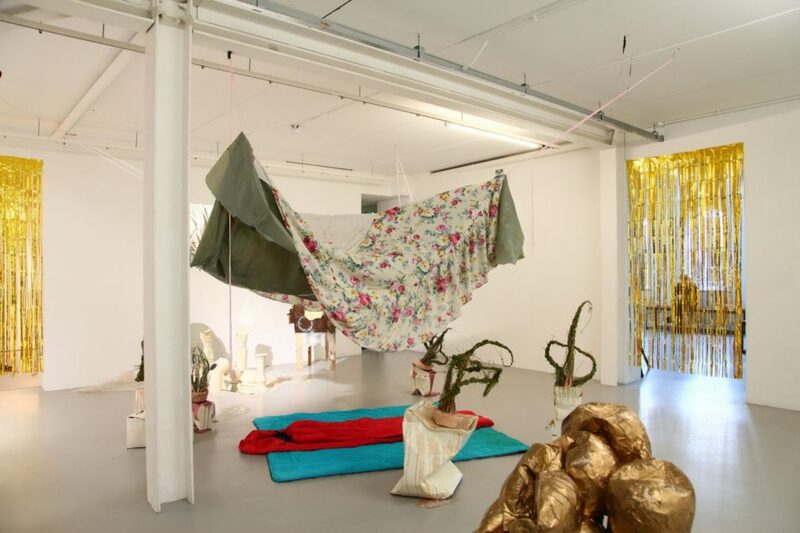 CCA is delighted to present The Present Is Not Enough, Part I, a group exhibition by Basic Space, Dublin. 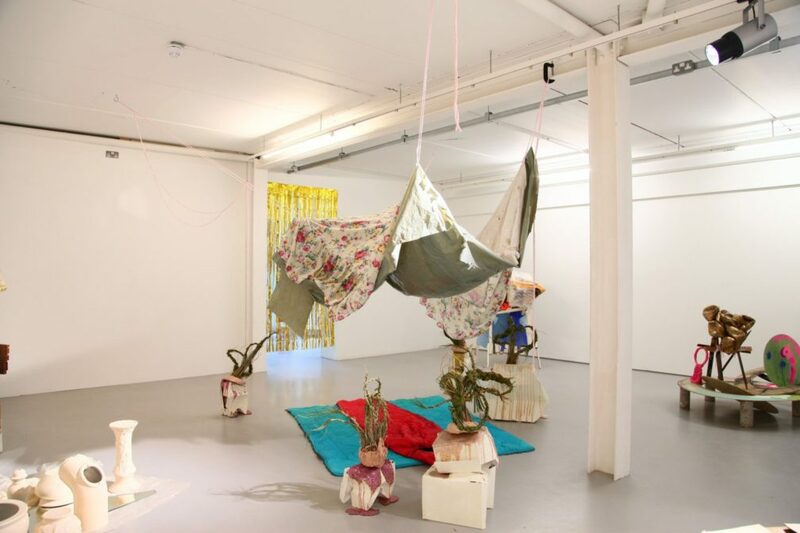 The exhibition is the fifth of CCA’s Spring programme of one-day exhibitions (The Edge of Things) taking place through February and March 2017. 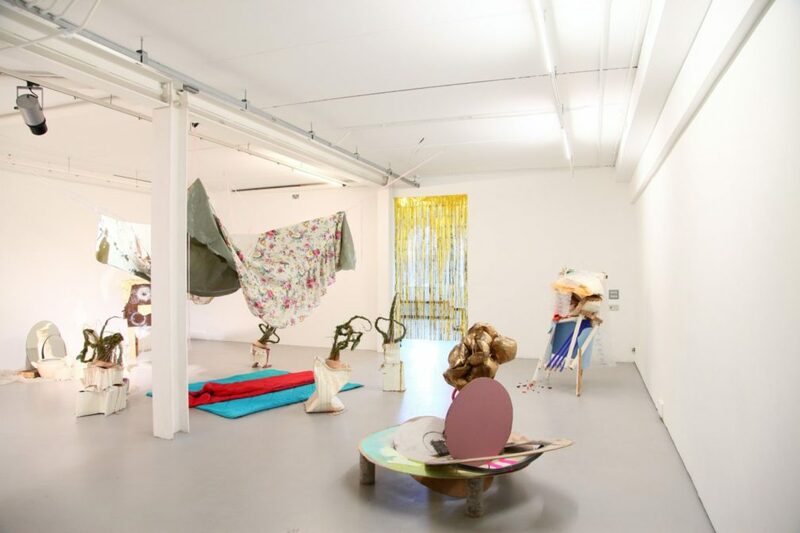 The Present Is Not Enough – Part I is hosted by Basic Space and will feature work by Olivia Sparrow and Kian Benson Bailes. It will be an inclusive day of events open to everyone in Derry/Londonderry and beyond. 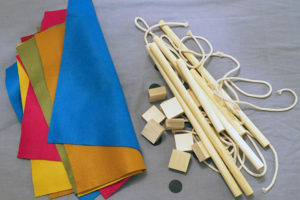 Part I is the first in a series of curatorial initiatives being developed by Basic Space, crafting sites of institutional critique through performative and pedagogical practices, responding to the writings of the late José Esteban Muñoz, specifically the text Cruising Utopia, The Then and There of Queer Futurity. 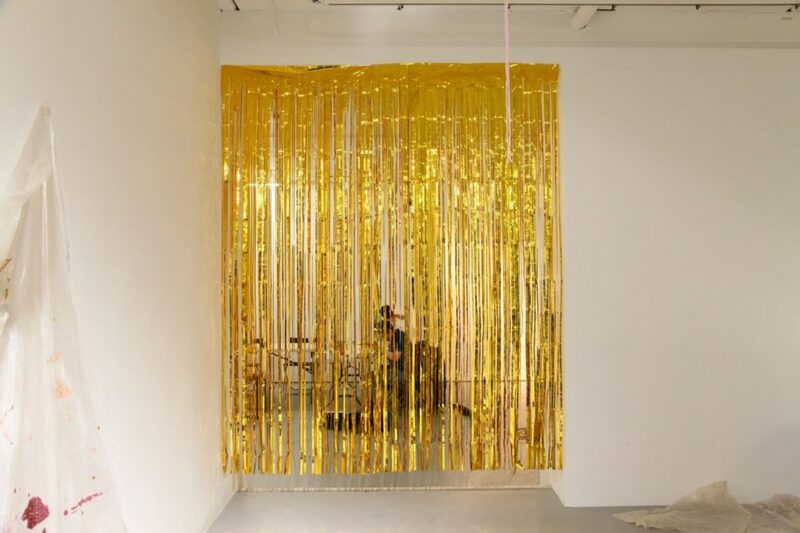 Muñoz creates a dichotomy between the early Happenings of Allan Kaprow and cruising in the Manhattan piers in the 60s/70s, as performative acts of public defiance. In this tension with the “heterosexual matrix”, a dissonant agency is established through radical displays of private desire and representation. 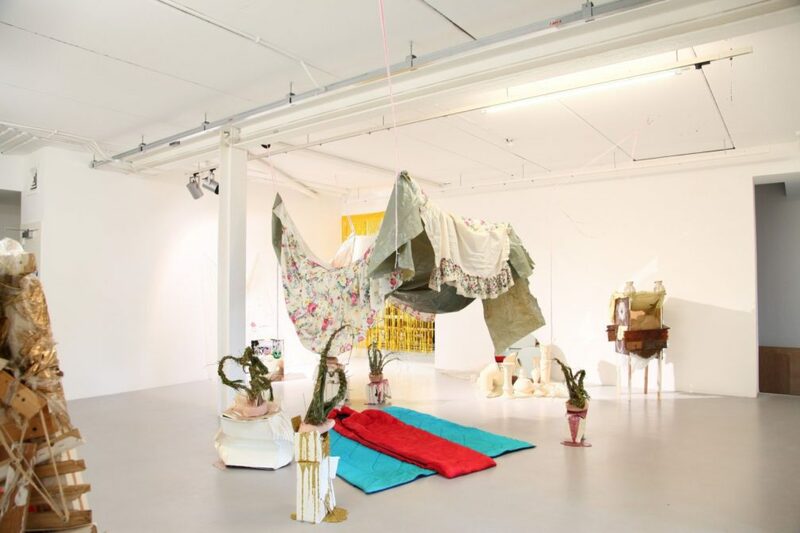 Occupying CCA as an ephemeral community centre, the event will invite the public to engage with a series of political, social and artistic actions. 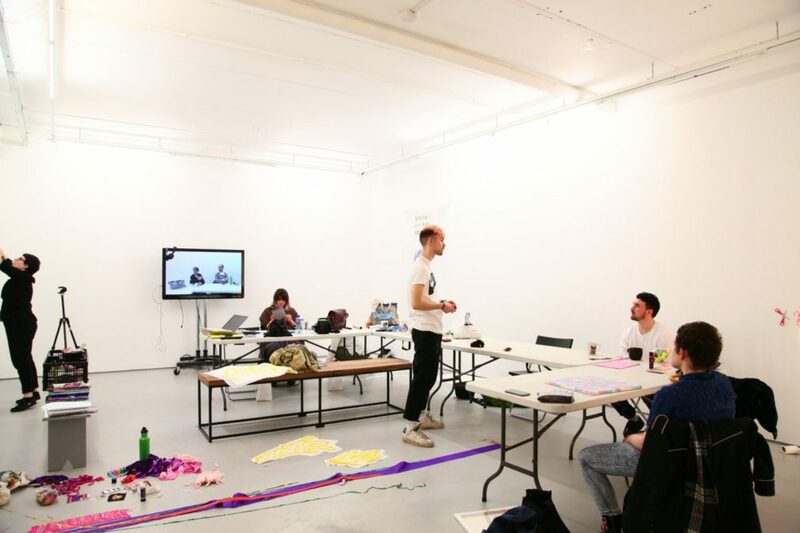 Over the course of the day on Saturday, March 4th, CCA will be a site of artistic and performative practices, peer learning workshops, an archive and a late opening. 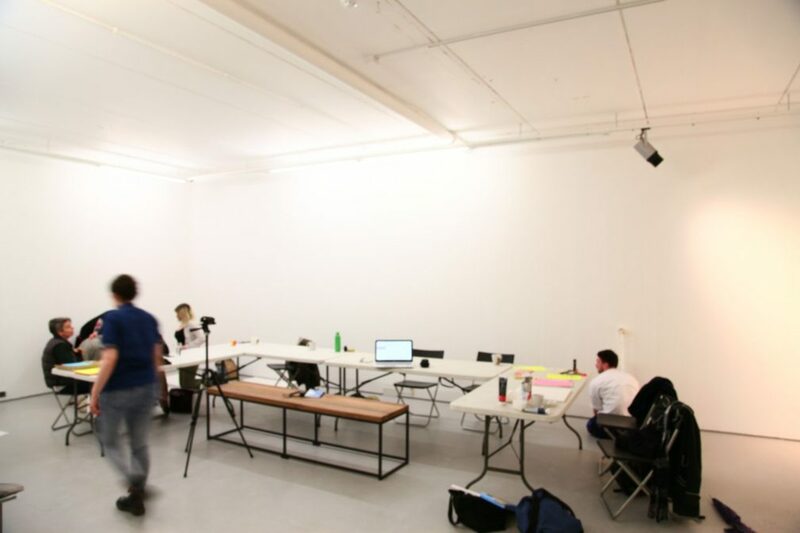 Basic Space is a contemporary art practice group operating from a studio/gallery space in Temple Bar, Dublin.